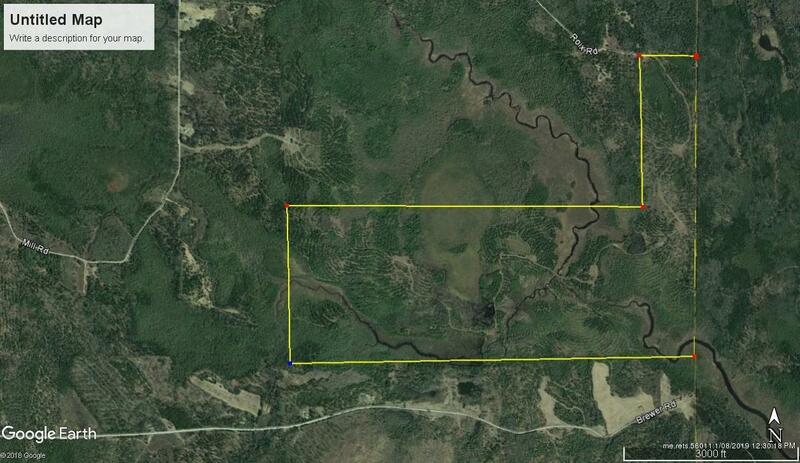 472 Acres! Nice brook frontage and Very Private dead end road into parcel. 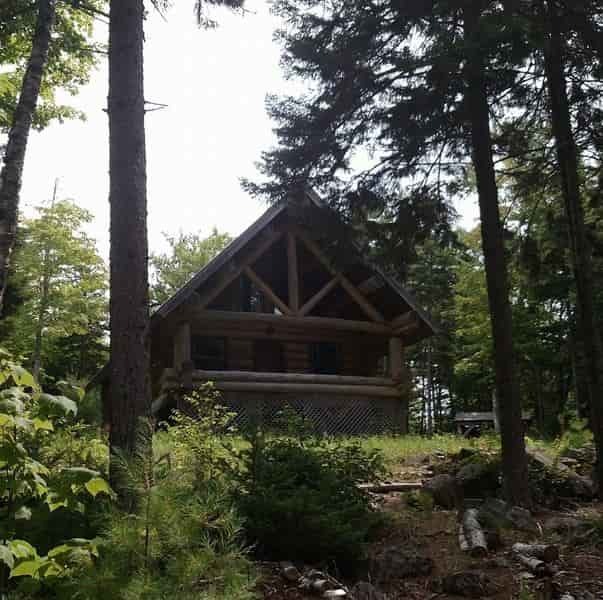 Own a large parcel on Northern Maine bordering New Brunswick, Canada to the east. Possible seller financing! This one won't disappoint!